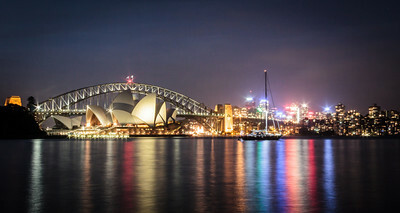 Shot from the Jeffrey Street Wharf in Kirribilli, Sydney's Harbour Bridge is one of the most well-known symbols of Australia. 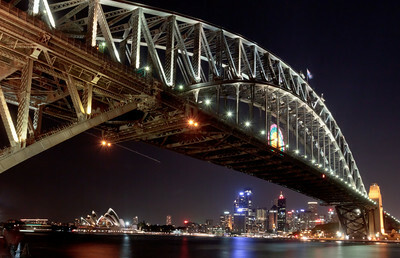 Opened on March 19, 1932, the Harbour Bridge is one of the largest steel arch bridges in the world. 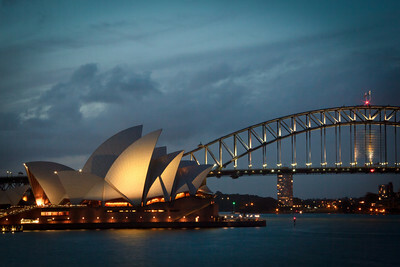 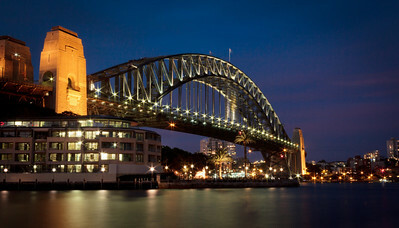 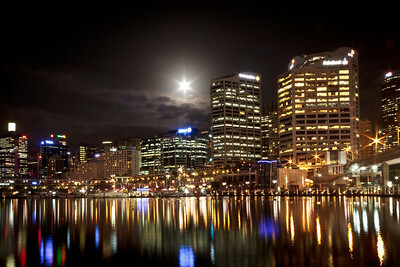 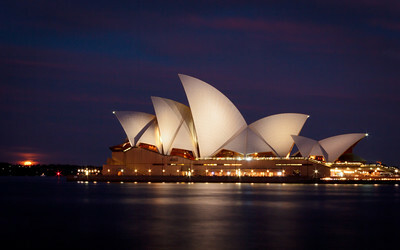 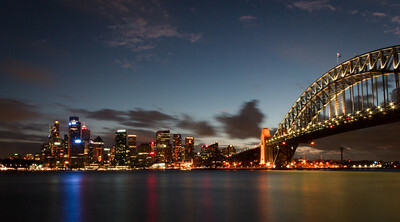 Sydney's Harbour Bridge is one of the most well-known symbols of Australia. 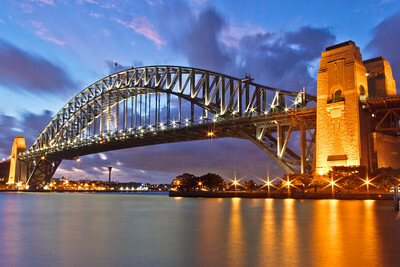 Opened on March 19, 1932, the Harbour Bridge is one of the largest steel arch bridges in the world. 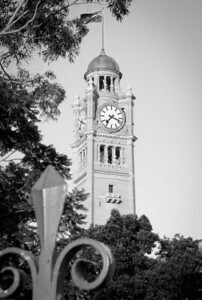 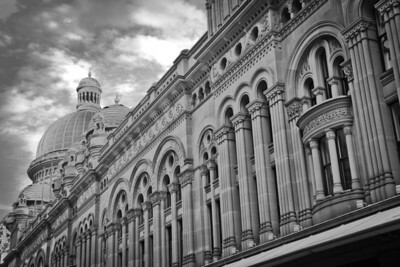 The Queen Victoria Building in Sydney's Central Business District was completed in 1898. 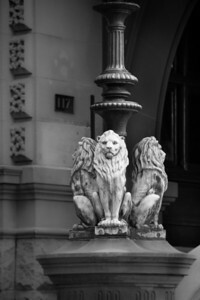 Designed as a place for craftsmen during the great depression of the 1890s, today it houses cafes, restaurants, boutiques, and high-end fashion stores.